Head trash cleared here! Head trash? That’s what wakes you at 3 a.m. with the should-haves, the if-onlys and the dreaded what-ifs. Head trash is self-sabotage, and the reason you are not exactly where you want to be in your life. At least some of your head trash is perpetuated by your Unconscious Blueprint (TM), that’s your internal image of yourself, and others, which can empower or disempower you or them. Disempowering unconscious blueprints keep you feeling insecure, stuck, and disconnected from those around you, in the home and at work. 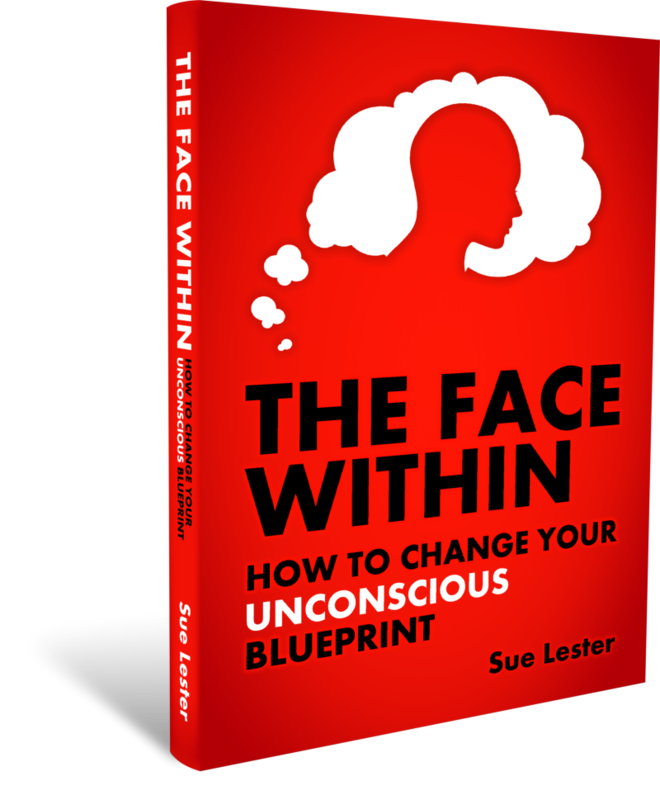 Sue Lester discovered the existence and impact of our unconscious blueprints. 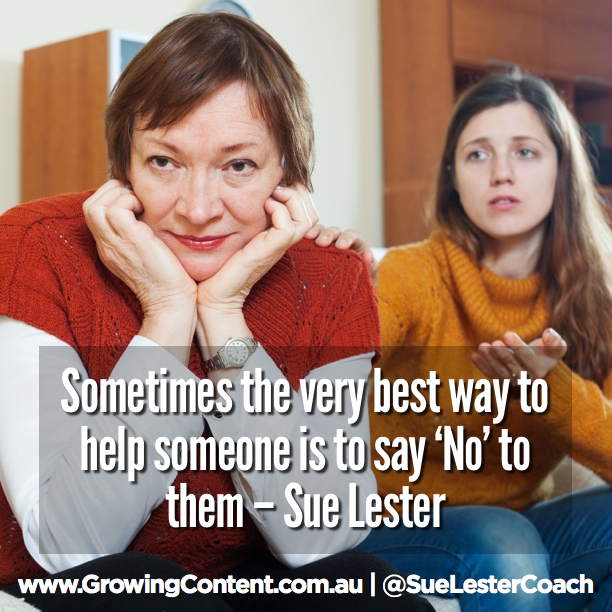 Many of Sue’s individual coaching clients are women who are so busy being wives, mothers, daughters, friends, employers or employees, they have forgotten who they are – they have lost the ‘I” out of their L_VES. Many are also ‘single wives’, juggling home, kids, career while he’s away, then the shift in family dynamics when he comes and goes. 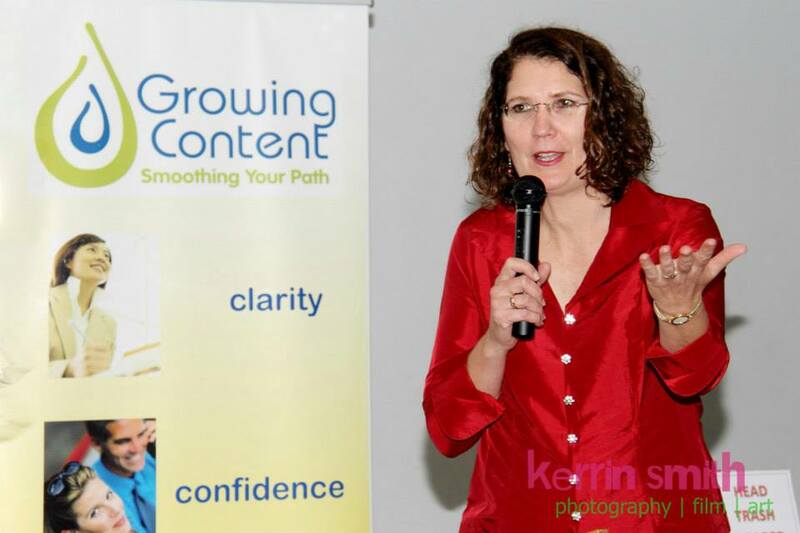 Through Skype, webinars, on-line coaching program, workshops and speaking engagements Sue is able to assist women and men across the planet create a smoother path to where they want to be by clearing their head trash out of the way. Her highly praised book “The Face Within: How to Change Your Unconscious Blueprint” is written as a D.I.Y. head trash clearing kit with the busy, over-stretched women in mind.